Ever innovative, Bushboard M-Stone is a quartz surface that can be installed on site. 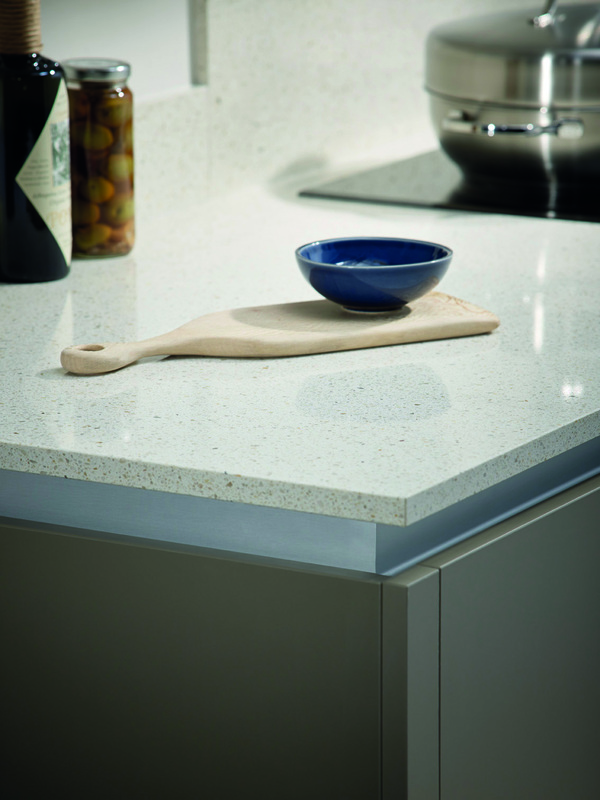 M-Stone is entirely different to any other quartz worksurface on the market because it offers fast and easy installation without the need for advanced fabrication, dramatically reducing both costs and waiting time. Cool to the touch, M-Stone is a unique blend of natural stone particles with resin resulting in a material that is technically advanced compared to stone and granite. It is heat, impact, abrasion and moisture resistant. Surfaces are 20mm thick and matching splashbacks, and upstands are available to complete the look. “This is a material with its own character and composition and a wide range of benefits. Its high-performance while being low maintenance, “says Bushboard’s Hannah Abbott. “Installers find it easy to cut and join, it is perfect for use with all styles of sink - undermount, Belfast & Butler, flush-mount and inset sinks all look terrific with M-Stone, and drainer grooves are straightforward to add. 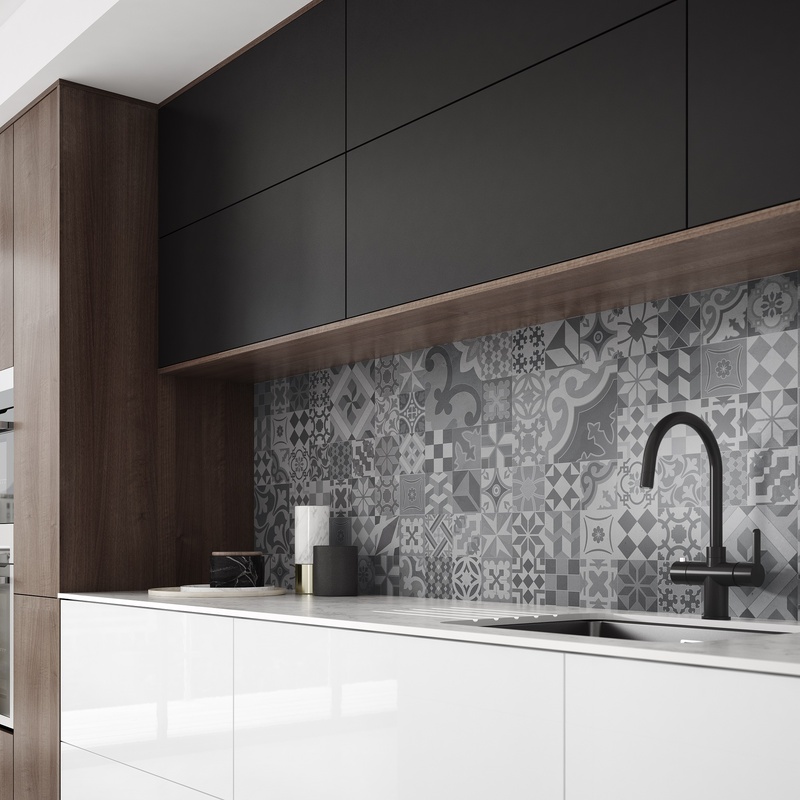 M-Stone worksurfaces come in six colours including on-trend Black, Ivory and White. Samples are available via the Bushboard website. Find out more about Bushboard by visiting their profile here.